All Vista Del Lago homes currently listed for sale in Prescott as of 04/22/2019 are shown below. You can change the search criteria at any time by pressing the 'Change Search' button below. "One of Prescott's best locations. Enjoy the views of Willow Lake, just a few minutes to downtown. 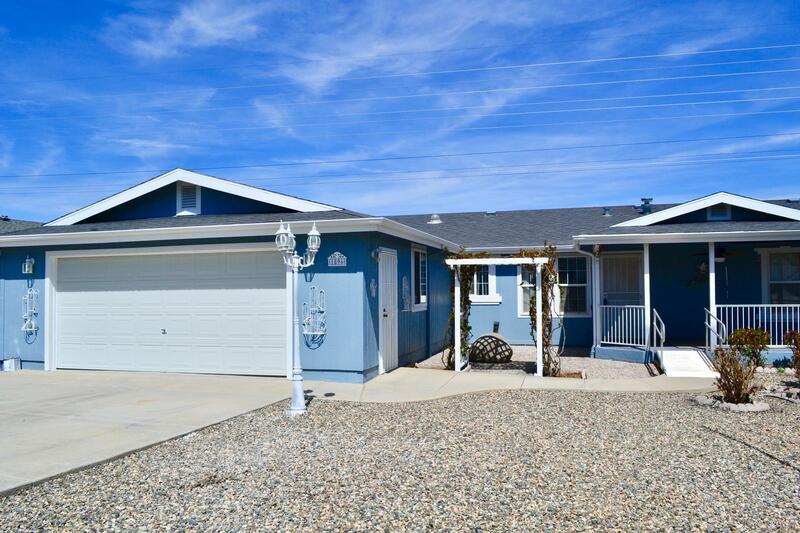 This 3 bedroom 2 bath home has it all. Large eat-in kitchen with pantry, work island, stainless steel 3 door refrigerator and gas range. Laundry room with washer dryer and cabinetry. Larger master suite with on-suite and retreat area. Could be an office or den. Enclosed Patio back with pellet stove for those cooler winter days. Three Solar Tubes letting in lots of light. Newer Trane HVAC system. W"